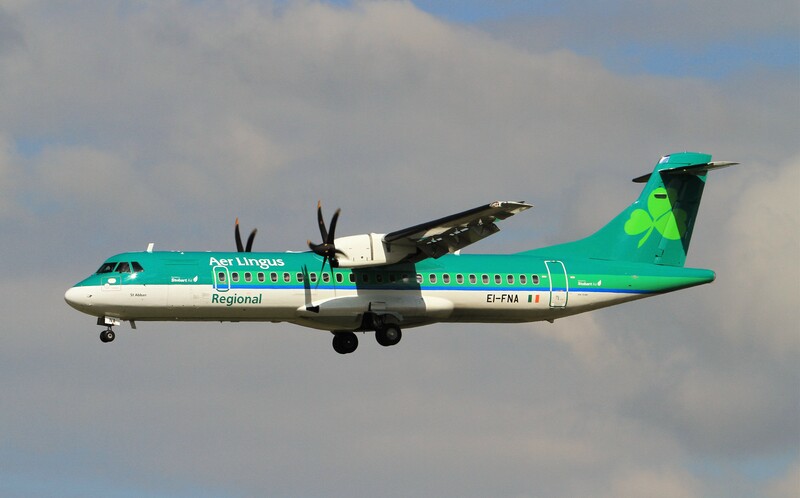 Fórsa is today (Friday) seeking an early meeting with Stobart Air management after the airline yesterday agreed that it would discuss union recognition for its cabin crew. The company has also agreed to negotiate with Fórsa representatives over cabin crew pay for the first time. The company agreed to the talks after cabin crew voted unanimously for industrial action over the airline’s earlier refusal to recognise Fórsa and negotiate with the union on staff pay and working conditions. The result of the ballot of cabin crew directly employed by Stobart Air in the Republic of Ireland concluded on Wednesday (10th April). They voted 100% in favour of industrial action, based on a return of 84% of ballot papers issued. Fórsa official Ashley Connolly paid tribute to the staff, saying they had shown strong commitment in the face of a company that, up until now, had been determined not to deal with union representatives. Our ballot result reflected the strength of feeling and determination of Stobart cabin crew, and it gave the union a clear and effective mandate to win union recognition and work for better pay and working conditions. “Our ballot result reflected the strength of feeling and determination of Stobart cabin crew, and it gave the union a clear and effective mandate to win union recognition and work for better pay and working conditions. “Union recognition is now the overwhelming norm in the Irish airline industry, and this is due to the determination of often-vulnerable workers who, with the support of their unions, have stood up for their rights at work,” she said.